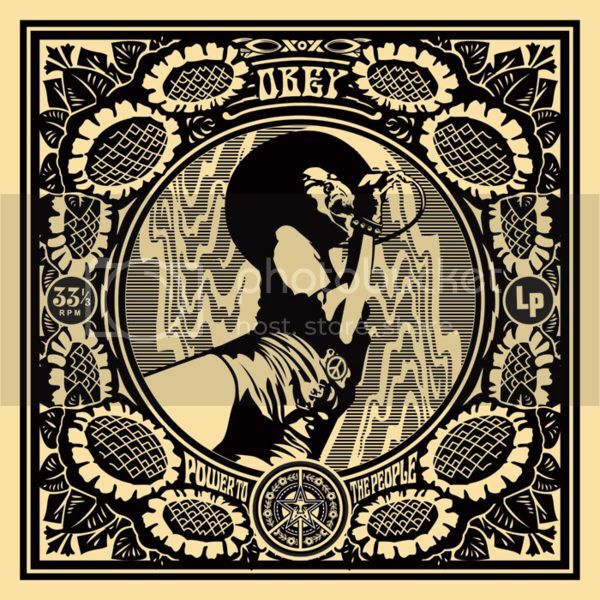 The Giant: The Definitive Obey Giant Site • View topic - Bouncing Souls SXSW Print 2009 by Shepard Fairey? 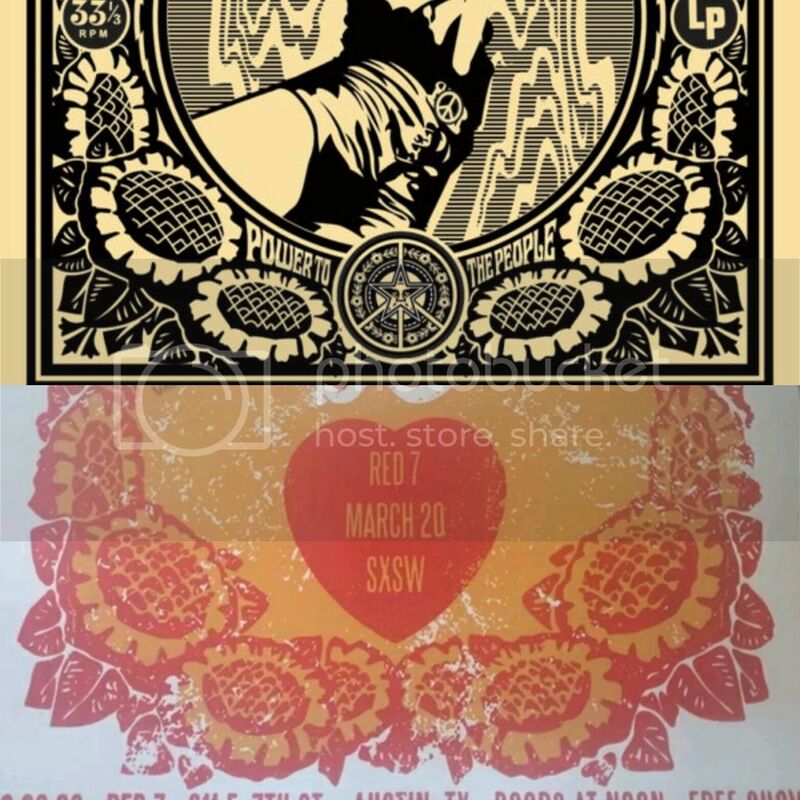 Bouncing Souls SXSW Print 2009 by Shepard Fairey? 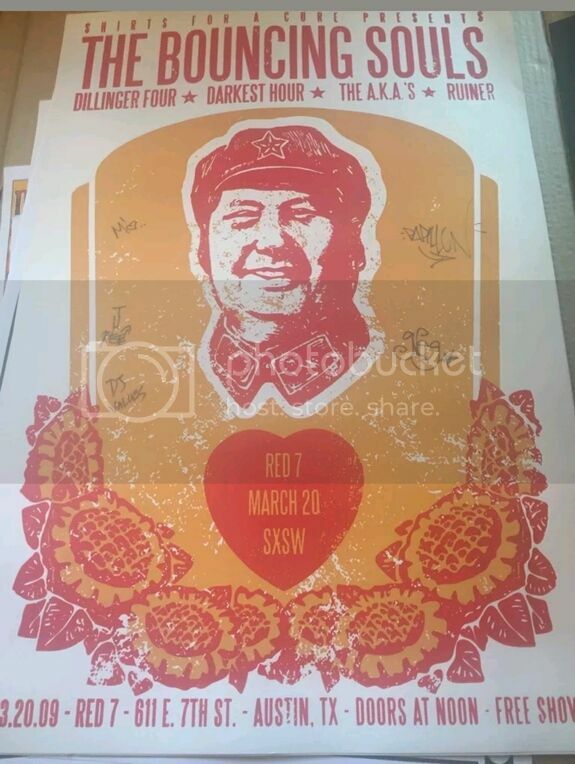 Saw on ebay, same use of sunflower image. What do you guys think? I'd say darn near spot on, even to the shapes of the petals.